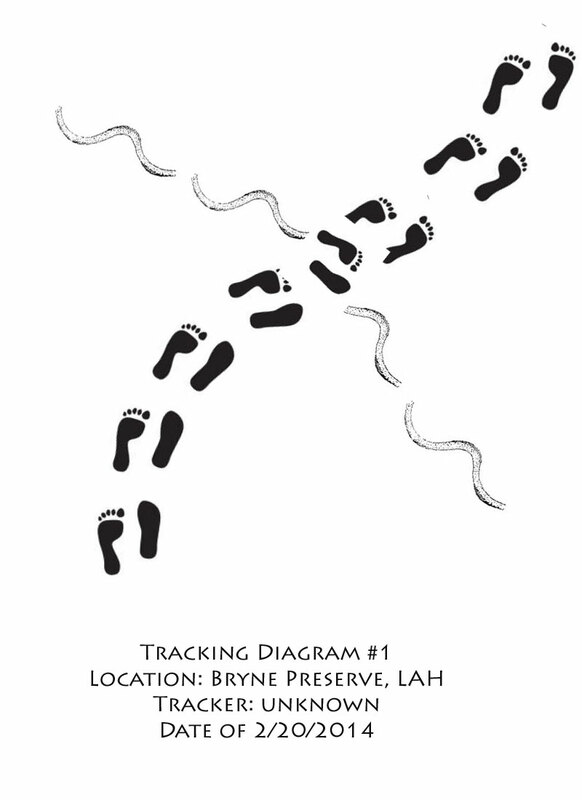 For the 2014 Los Altos Hills Pathways run, we are offering a variety of tracking themed activities. We all know what a selfie is, but a footie is something new. 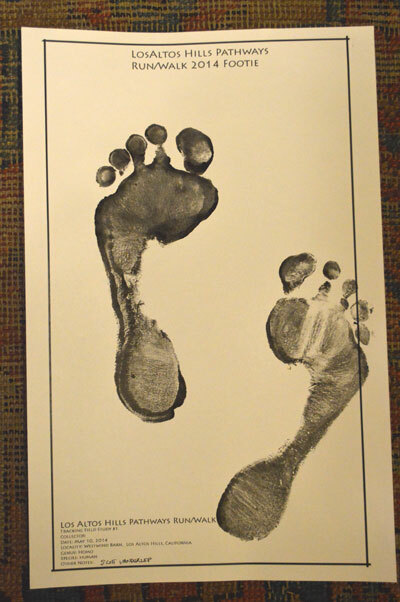 It is a tracking print of your barefeet. 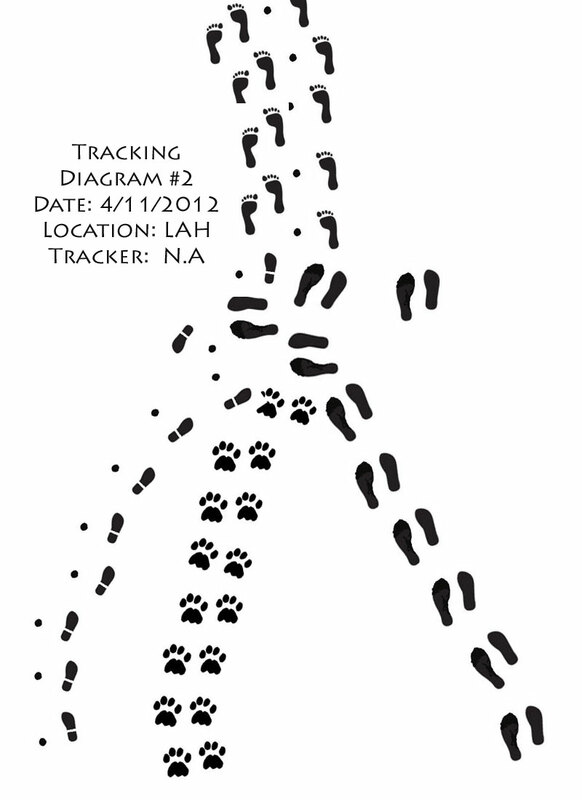 At the Pathways run event, you will be able to create your own “footie” tracking print to take home. 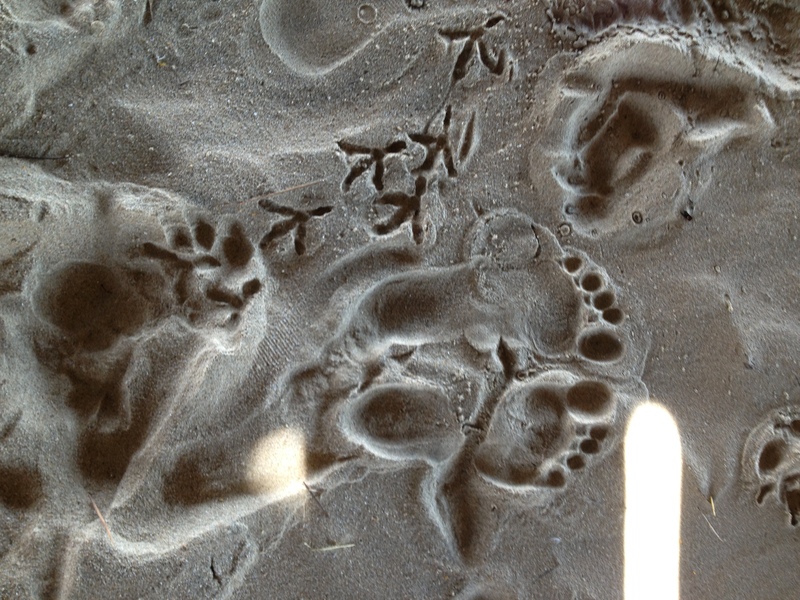 You can make track footie prints of your feet, your shoes, or multiple feet, paws, hands. Even a footie of a you and friend will work. It only takes a minute, so come prepared to take off your shoes and make footie with friends and family at the race! 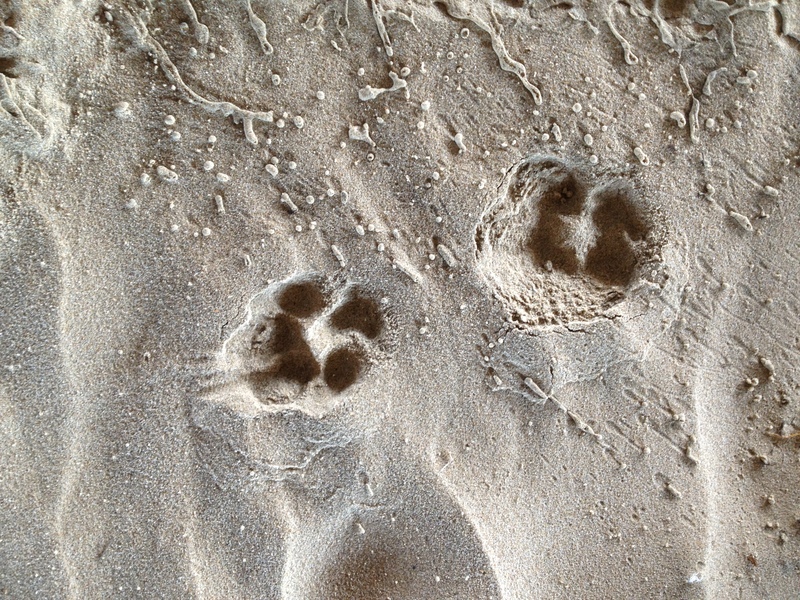 You can use it to help you track on your next tracking adventure. 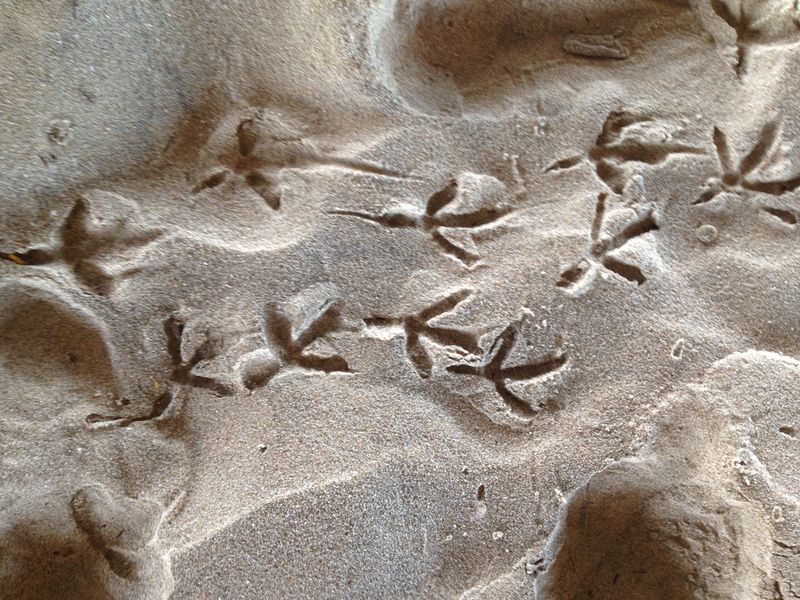 Make your own or group “Footie” track print at this year’s Pathways run. 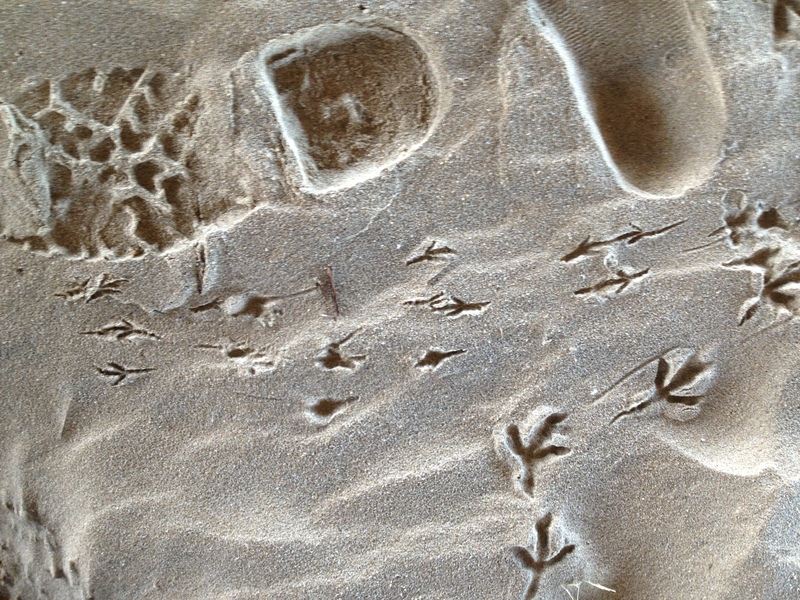 (1) What animals, or types of humans created these tracks and what do the tracks indicate happened to create these tracks. 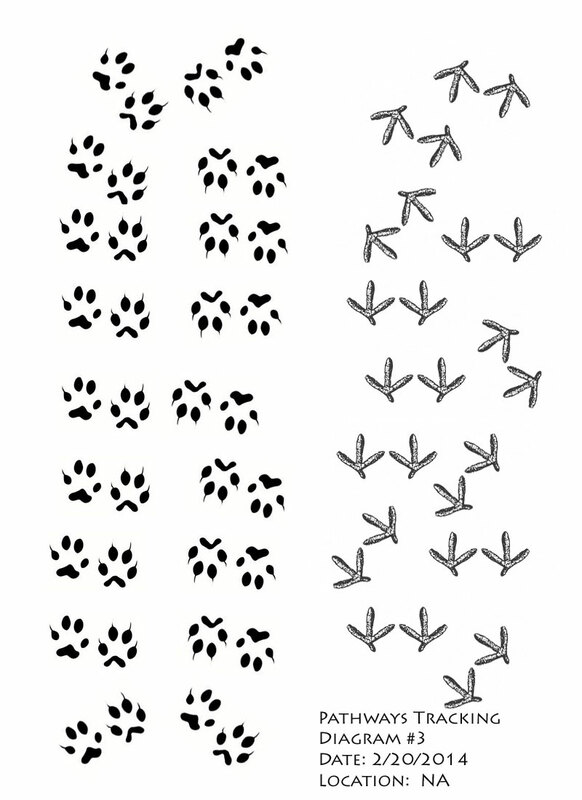 You can submit your solutions in the comments area below for consideration by the tracking judging committee.